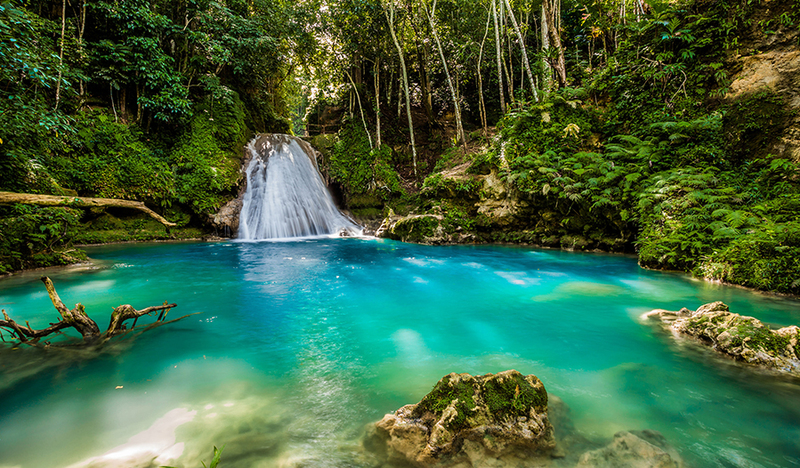 From the vibrant beat of salsa music and colourful architecture of Cuba to the catchy reggae music of Jamaica, Central America offers a whole new world of discovery! 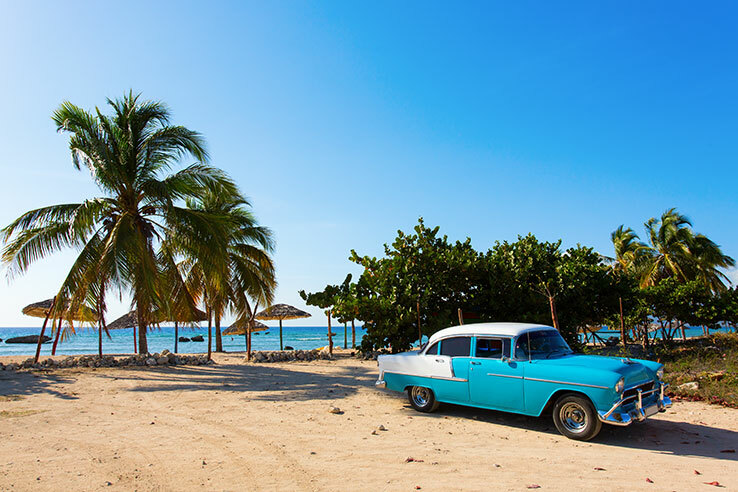 Step back in time and admire the old Cadillacs bouncing over pot-holed roads in Havana or admire the brightly coloured village buildings in Colombia, dance to the catchy reggae tunes in Jamaica or wander the ancient fortresses. 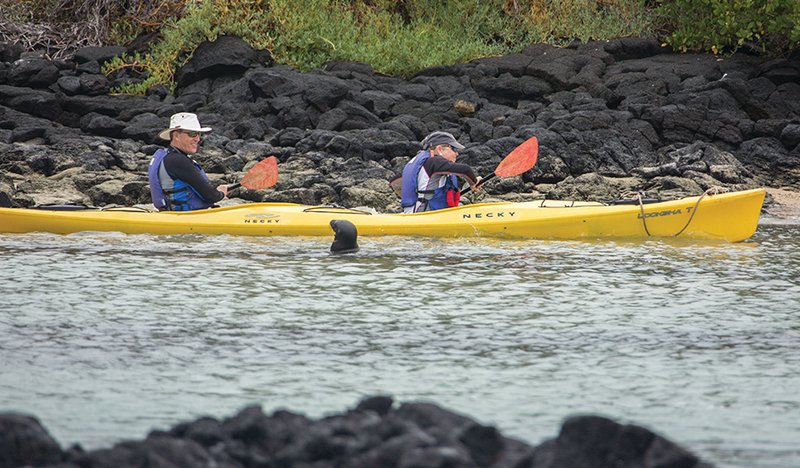 There is always something new to discover, a new experience waiting to tease your senses and just when you think you’ve seen it all, there’s …. 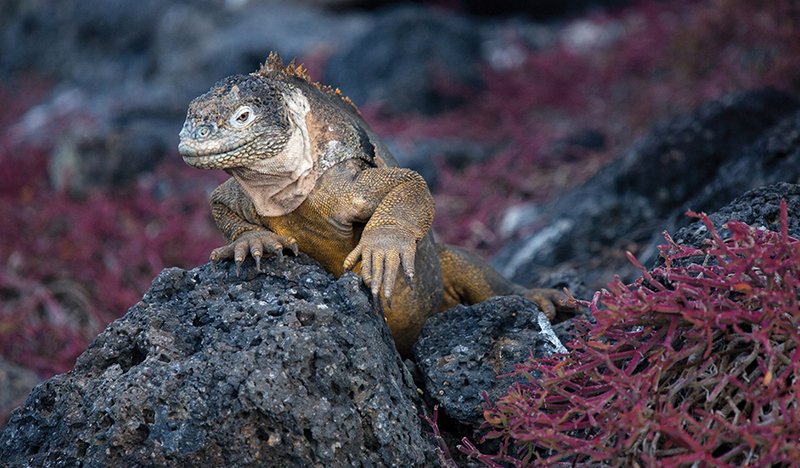 The Galapagos Islands! 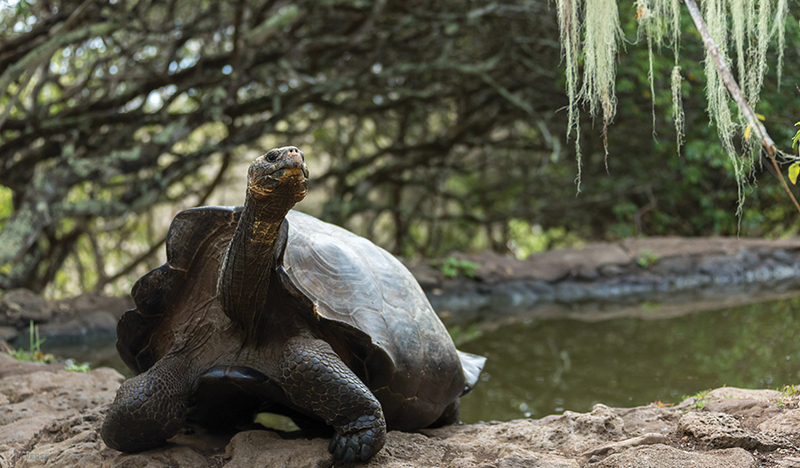 With 18 main islands, 3 smaller island and numerous islets, the Galapagos Islands are an experience everyone must discover once in their lifetime! 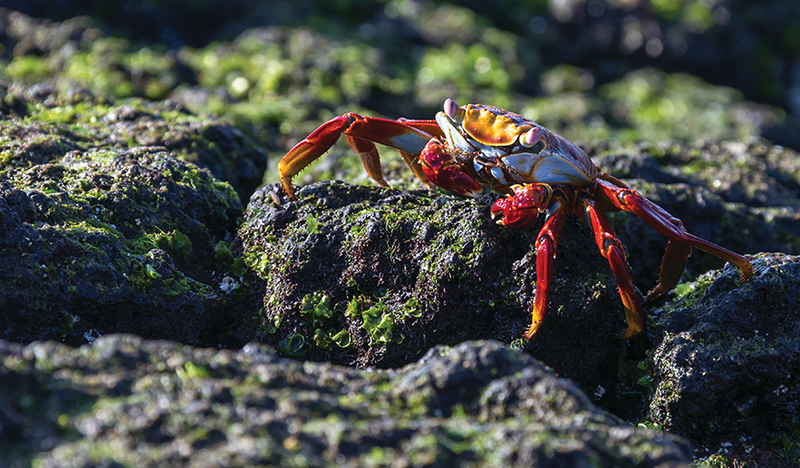 Here, the wildlife has little fear of humans and are likely to approach you with a curiosity and cheekiness infinitely endearing! 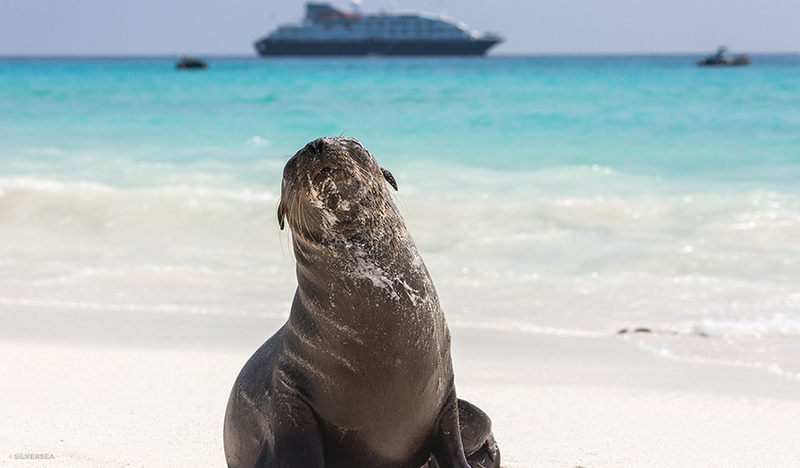 You may find yourself swimming with sea lions and don’t be surprised to see penguins, despite being in the tropics! 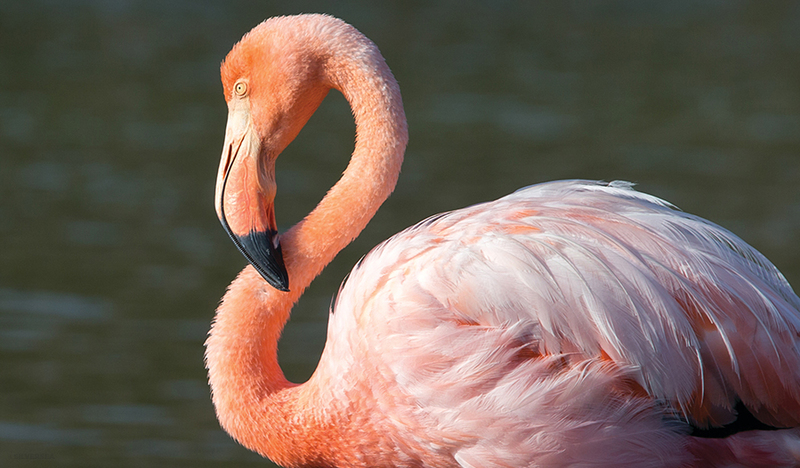 It is the only place in the world where a penguin can be found in its natural habitat in the northern hemisphere. 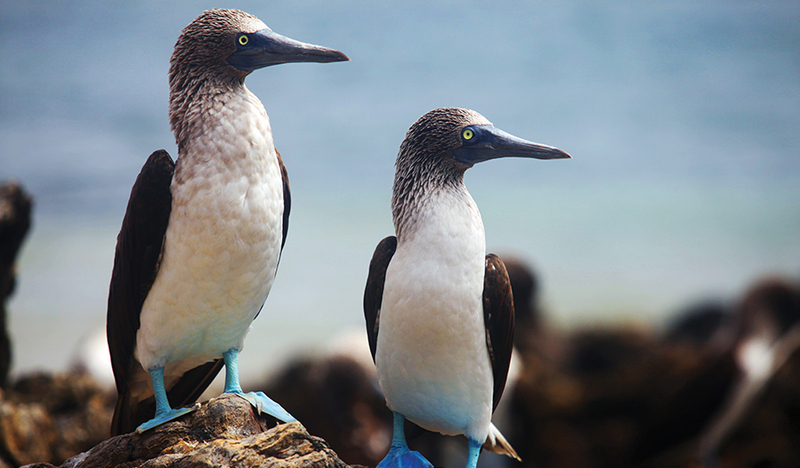 The Galapagos Islands is also the only place where the Waved Albatross nests. 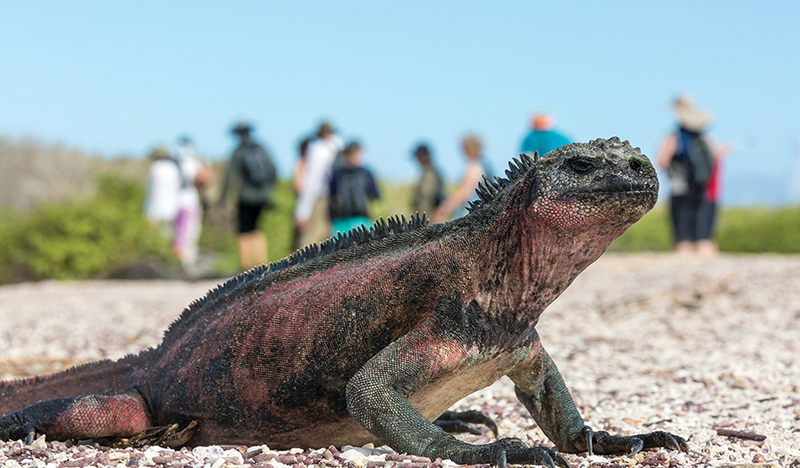 You may also see iguanas, green turtles, marine turtles, sea lions, whales, 56 native birds, 29 land birds, and giant tortoises. 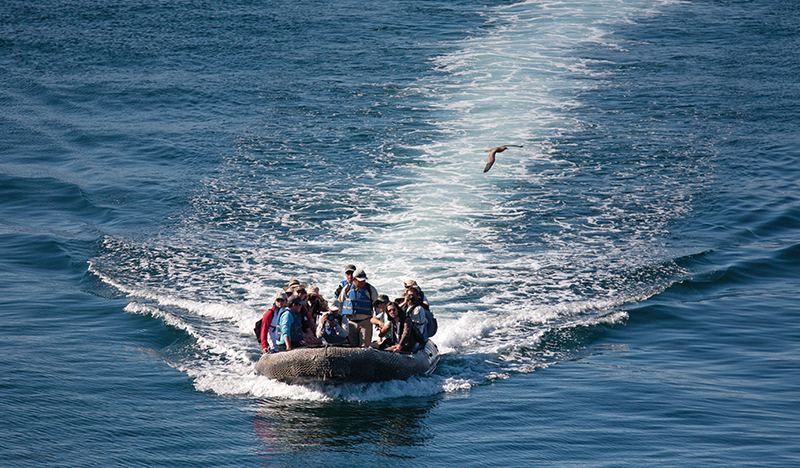 Central America … there’s nowhere else like it! 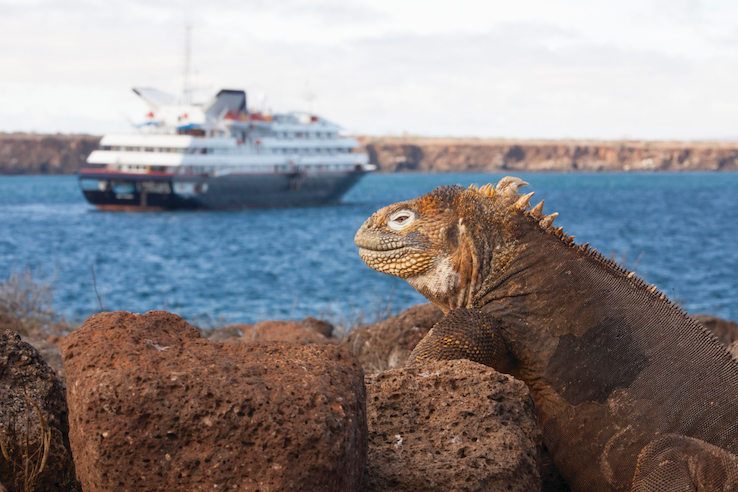 An expedition cruise aboard the Silver Galapagos taking you otherwise inaccessible areas of the Galapagos Islands where you encounter an abundant variety of unique wildlife found nowhere else in the world. 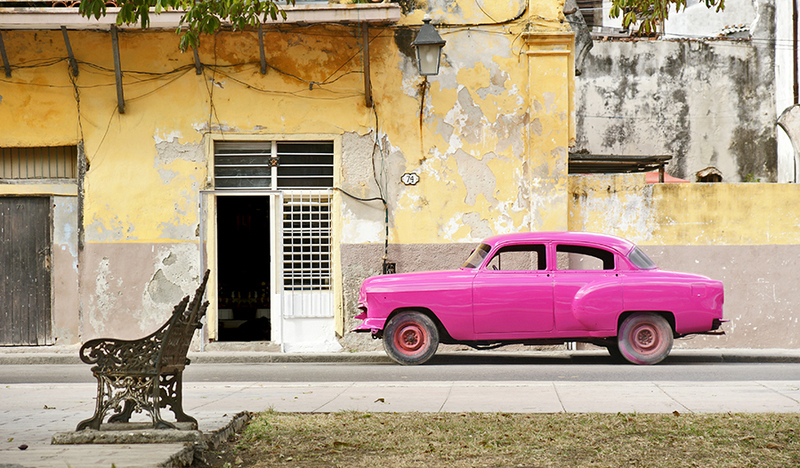 Prepare for sensory overload when you venture into Central America’s scintillating Cuba. 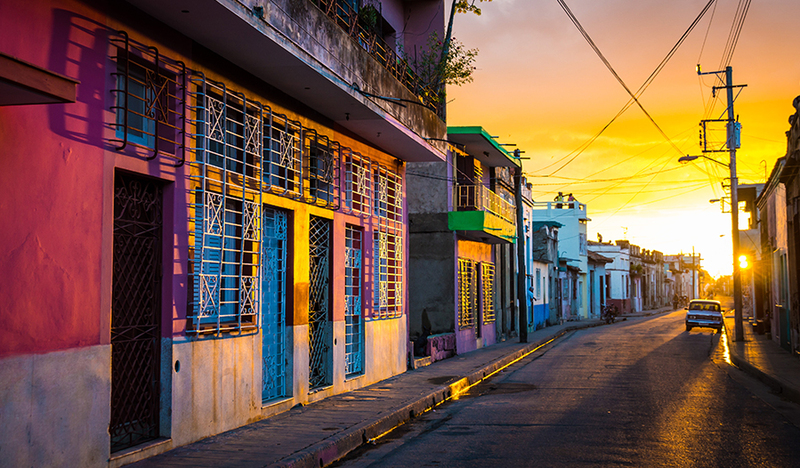 With the toe-tapping beat of salsa music, fragrant aromas of the unique blend of Spanish, African and Caribbean cooking and the visual wonders of ancient ruins, it’s a vibrant mix of young and old, alive and humming! 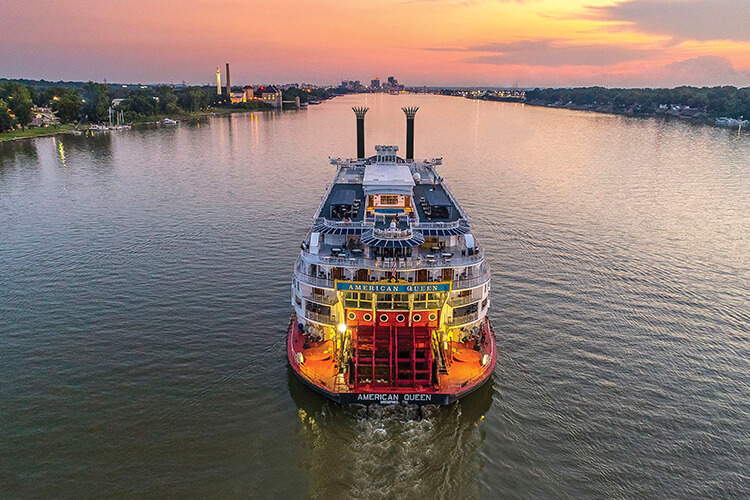 If you enjoy a touch of New Orleans Jazz, the Delta Blues, Rock and Soul of Memphis or the homegrown Country Music, take a look at this fabulous river cruise on the Mississippi. 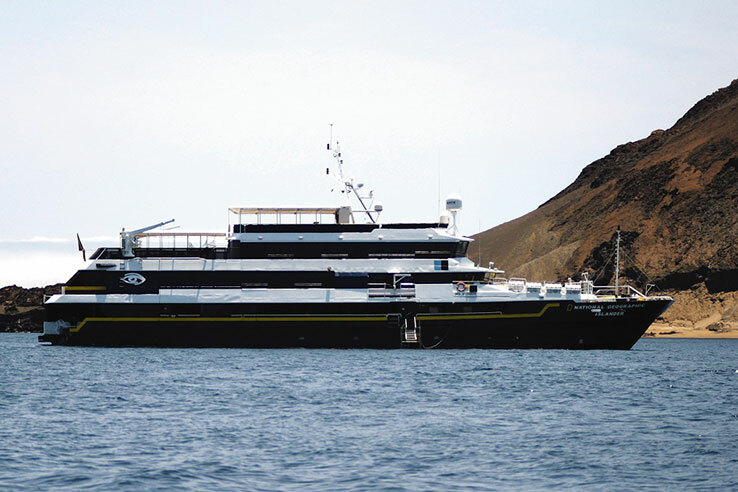 Explore the legendary Galápagos Islands, aboard a classic, 96-guest expedition ship, uniquely equipped for actively experiencing the island's wildlife and wonders. 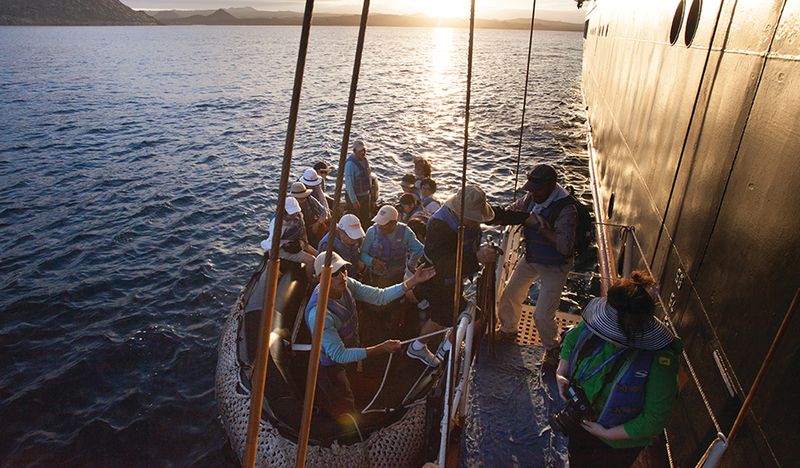 The 10-day expedition with National Geographic Islander is unlike any other. Get into the Christmas spirit this year with a visit to America’s South! 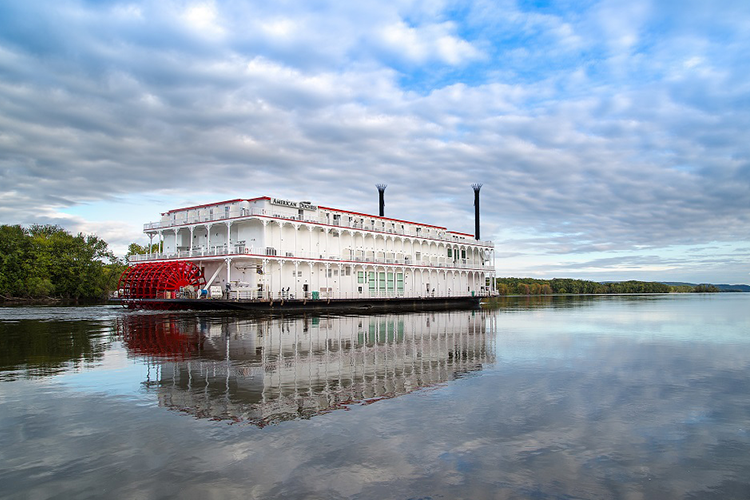 Cruise the Mississippi aboard American Queen, immerse yourself in the Cajun and Creole cultures and get all your Christmas shopping done!